Welcome to the first edition of Watchmen Connect in 2019! 2018 ended with tremendous breakthrough in the spirit realm and now, with great expectation, we look forward to what the Lord has in store for 2019. We are excited to continue walking together as a big Global Family, growing in our relationships with our Father and with one another, and pressing in together this year for the advancement of His Kingdom on earth as it is in heaven. We are very excited to invite you to these upcoming Gatherings. Some of the details are not fully confirmed yet, but, as soon as they are, they will be on our website and in our upcoming newsletters. We look forward to being together and seeing what the Lord has on His heart for these times. At the close of 2018, we were invited to partake in a divine moment of the Father encountering His Global Family. As believers from around the world gathered at the "Onething" conference in Kansas City, in response to God's call for a reset at IHOP-KC (International House of Prayer), we were welcomed into our Father’s living room where He met us face to face and heart to heart. We quickly realized we were standing in a kairos time and it had become a global reset for the whole Body of Christ. We were all deeply moved to see such beautiful surrender and humility before the Lord, as the IHOP-KC family opened their hearts and invited us into their journey of returning to the heart of devotion to the Lord and devotion to one another as one family. 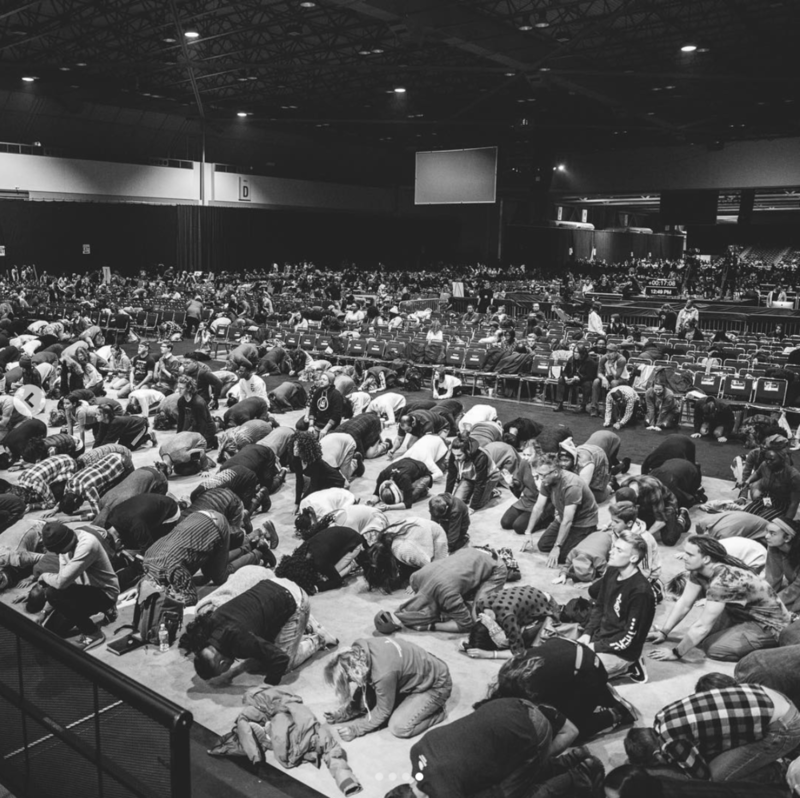 We encourage you to visit the IHOP-KC Onething archives to join in with what the Lord did during this powerful time. You can also browse through our Instagram and Facebook accounts for photos, quotes, and highlights. 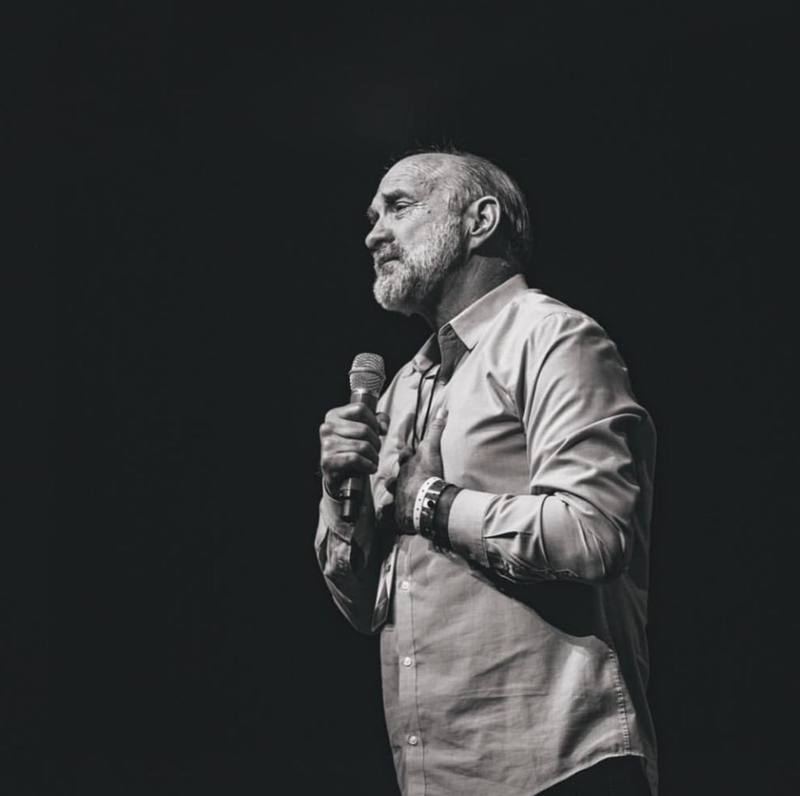 This kairos moment in time at Onething ushered us into 2019, which we believe is the year of the manifestation of "The Greater Love", a love the world has never known, between the Bridegroom and Bride, between the fathers, mothers, sons and daughters, the one true Family of God. We are forever grateful to the Lord for IHOP-KC who has opened up the way for the Global Body to enter into this appointed year, setting the tone for this new measure of love the Father, the Son and the Holy Spirit are wooing us into. This year, the Lord has prepared a table of communion for His Global Bride, and He is inviting us to come meet Him at the table. It’s a table of perfect union with our King and Lord. It is time for extravagant love, the kind displayed by Mary of Bethany as she sat with Jesus, taking in every word from His mouth, every ounce of His Presence, and pouring out all her love at His feet. It’s time to come back to the first and greatest commandment, to love the Lord our God with all our heart, with all our soul, and with all our mind (Matthew 22:37). The Lord is marking us again for pure, whole-hearted devotion to Him. The Lord has also prepared a table of communion for His Family to come to one another in love and devotion. He is giving us His glory and covering us with His banner of divine love, birthing in us and through us a new measure of oneness the world has never seen. This will remove the veil over the eyes of the world as they see the manifestation of His One Family, His One Body. It is time to welcome our Lord as He comes as a good and righteous judge to remove all the things that hinder divine love from binding us together as one. Mantles, ministries and anointings will marry one another for the sake of His glory and His kingdom. And this manifestation of the one Global Body and the one Global Bride, starting this year, will usher in the next decade and prepare us for what is to come.